When it comes to finding the right Farragut home, every buyer is different. Some buyers look at countless Farragut homes for sale, while others only look at a handful. Still, when a buyer finds the right Farragut home for them, there are a few telltale signs. …you don’t want to look at any other homes for sale. In comparison, all of the other homes for sale you’ve looked out don’t even compare. You simply just know you’ve found the right home for you. …you have the urge to right an offer quickly. In the past, after you’ve looked at other homes that you’ve liked, you’ve wanted to “sleep on it” before writing an offer. When you find the right home for you, generally you have the urge to act quickly so it doesn’t get snatched up by other buyers. …the Farragut home has everything you’ve been looking for. During your home search, you’ve probably found other homes that you like, still you’d find yourself wishing it had a better kitchen, better backyard or additional bathroom. …the price is right, and it meets all of your needs. When you find the right home for you, all of the pieces will be generally right for you. It won’t stretch your budget too much or it won’t be lacking a significant aspect you’ve looking for. …you can picture yourself there. You can imagine your belonging in the house. You know where you’d put the furniture and can picture yourself living there. …you start thinking about how you’ll personalize it to fit your needs. You’ve thought about the paint colors, how you’ll landscape the backyard, or what other upgrades you might want to make. …you’re excited to show it to your friends and family. You can also imagine spending holidays and hosting other gatherings there. …you don’t find yourself trying to get the best deal for it. You’re willing to pay the right price for it (within reason). 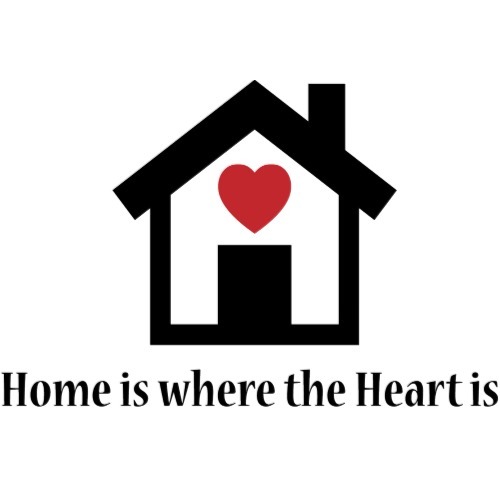 …not only do you love the Farragut home, it also has a great location that you love. It’s close to work, restaurants, and other hot spots. Are you looking to buy a Farragut home for sale? If there is anyway Knoxville Home Team can assist you, please let us know, you can give Rick at call at 865-696-9002 or send an email to Rick@KnoxvilleHomeTeam.Com. Kati can be contacted at 865-392-5880 or via email at Kati@KnoxvilleHomeTeam.Com. Also, be sure to check out our home search page to see what homes are for sale in the Farragut area.